Projected Shadows aims to deepen the ongoing constructive dialogue between psychoanalysis and film. 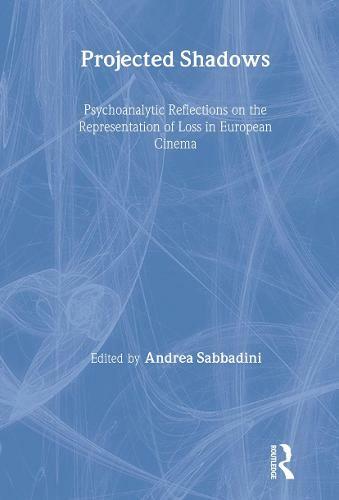 Andrea Sabbadini has assembled a remarkable number of internationally renowned contributors, both academic film scholars and psychoanalysts from a variety of cultural backgrounds, who use an array of contemporary methodologies to apply psychoanalytic thinking to film. This original collection will appeal to anyone passionate about film, as well as professionals, academics and students interested in the relationship between psychoanalysis and the arts.